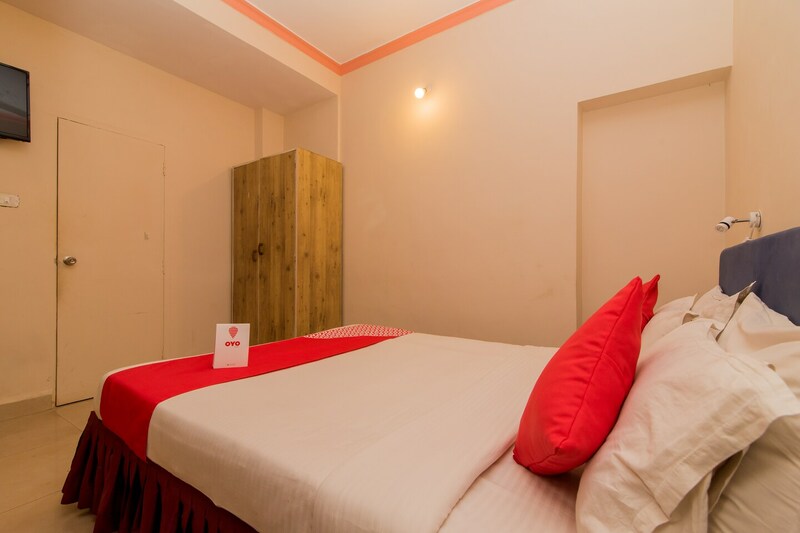 Hotel Manvins Inn is a cozy stay situated in Calangute, Goa.It is located close to popular spots like Mojo Play Zone, and is close to both Baga and Calangute beach. The property is located close to Holiday Street Private Beach, Candolim Beach and Mambos Beach Club which are the famous tourist attractions. The hotel provides a dining area for guests to grab a quick bite. Guests can also meet and chat over a cup of tea at the seating area. The hotel provides amenities like free Wi-Fi, AC, geyser, TV and CCTV camera services. A few restaurants located close by are Navtara Calangute, Infantaria, Fishermans Cove, 10 Downing Street and Masala And More.